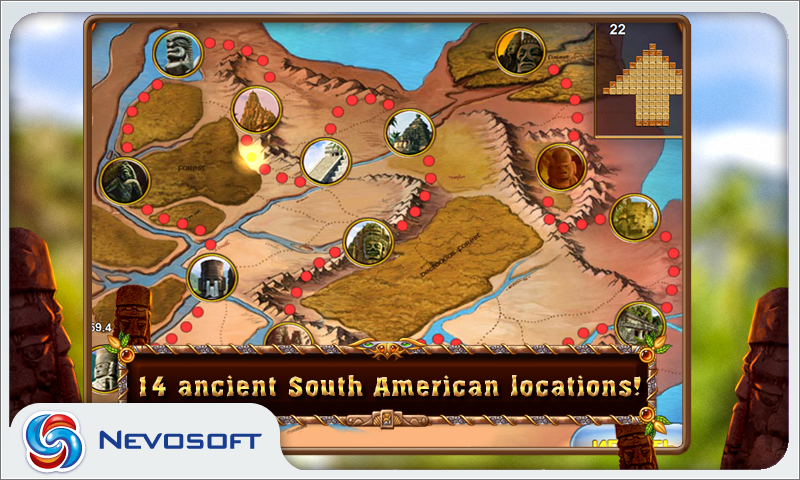 Once, during an expedition to South America, a famous archaeologist found some strange hieroglyphic writings. They described rules of the sacred game, which was the main challenge for anyone who desired to become the High Priest. When he returned to Europe he gave the writings to best video game developers, and now you too can play this ancient and mysterious game! 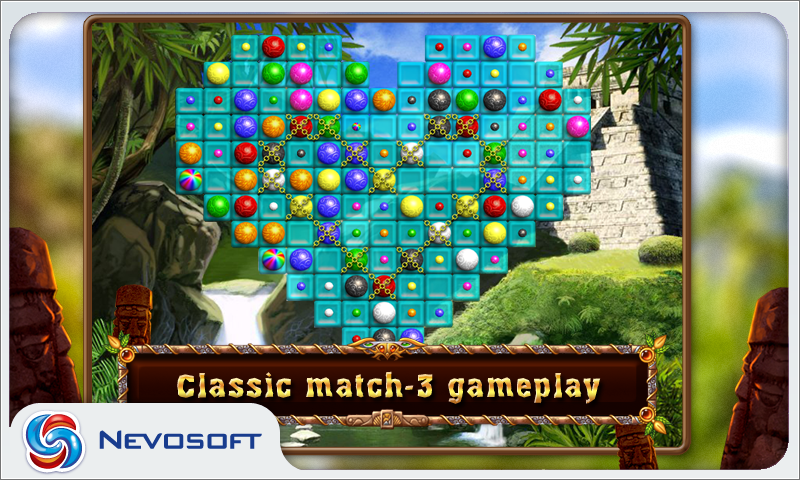 The main principle of the game practically stayed the same, only instead of just matching several stones of a single color in a line, you need to match balls to destroy them over a selection brown tiles. 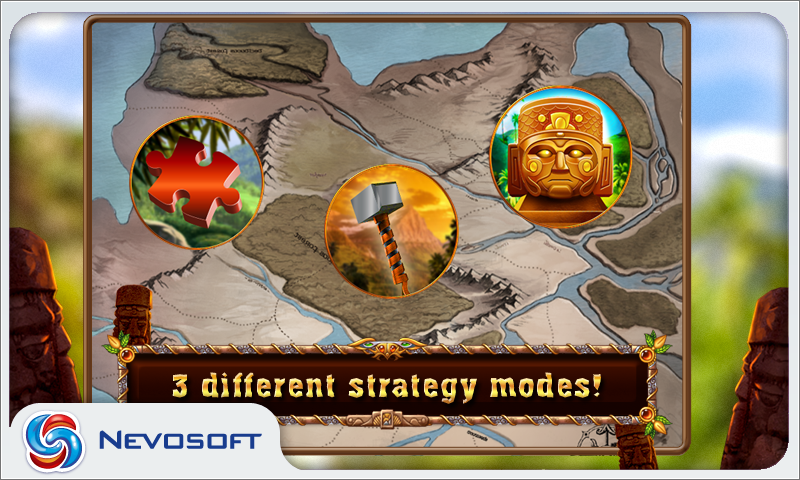 There are three game modes in this magic kingdom: action, puzzle and Zen. 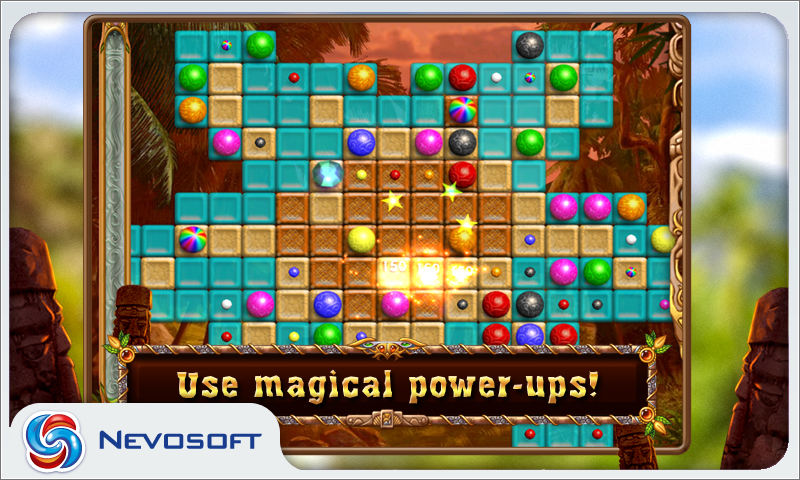 The game also has a lot of different power-up like crystals, bombs, dynamites, and wildcards that will help on difficult levels. 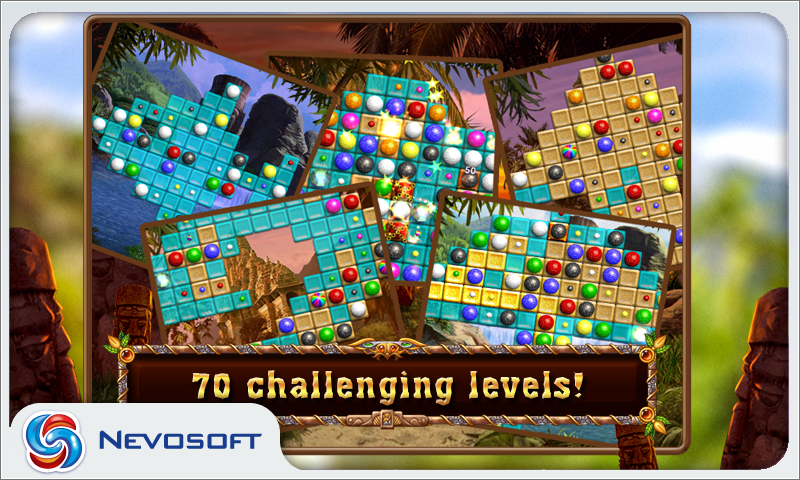 This game can be challenging or relaxing means for your mind according to game which mode which you will select! Who knows, maybe someday you’ll become a High Priest.